But now that Twitter has decided to increase its character limit, the company is finding that users still aren’t happy. When Twitter first burst onto the social media scene, users were a bit stunned by the fact that they could only express themselves within 140 letters/symbols. But now that Twitter has decided to increase its character limit, the company is finding that users still aren’t happy. Twitter announced that they will double the character limit from 140 characters to 280 characters per tweet. 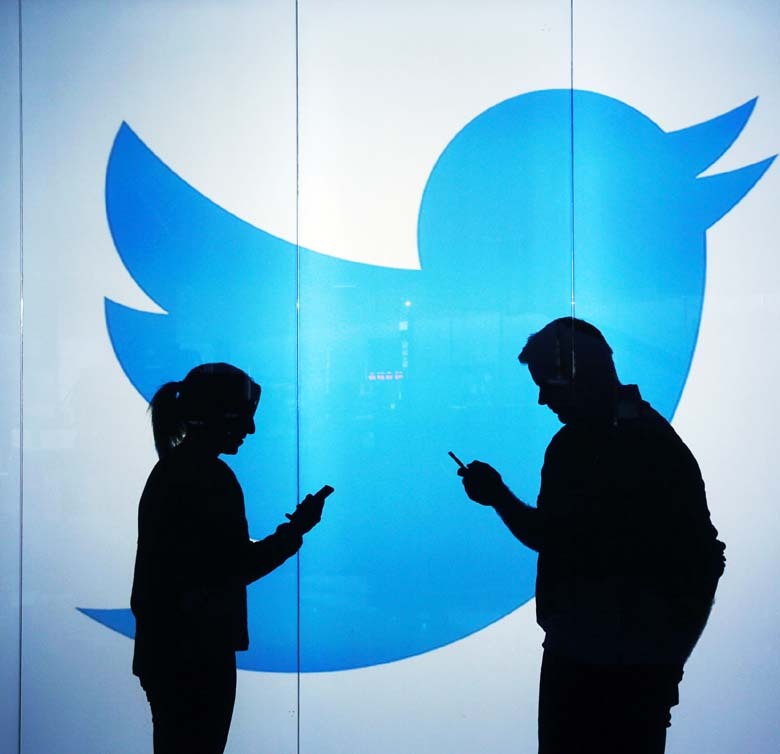 The idea sounds freeing and Twitter hoped that this would make users want to tweet more often. However, users have since expressed their annoyance that the site decided to focus on character limits instead of finding a way to control cyber-bullying or adding an edit button — two features Twitter users have wanted for years. Semi-ironically, the public has taken to Twitter to air their grievances with the platform. Most users can agree that the 140 character limit was never really a problem, and would be less of an issue if we were given said edit button. On top of Twitter seemingly ignoring requests from users that could potentially change the platform for the better, people are kind of freaking out about how this new character increase might impact tweets coming from the White House. Of course, only time will tell if Twitter’s character increase will enhance or hinder user experience on the platform. They’ve given people the opportunity to make sounder arguments and better fleshed out points, whatever those points may be. Hopefully Twitter fans will use their increased limit for good, and hopefully the site will listen to the masses when it comes to introducing their next feature (*crosses fingers for edit button*).